Emenalo’s exit: does it help or hurt Conte? Roman Abramovich lost one of his most trusted lieutenants on Monday with the resignation of Michael Emenalo, and Chelsealost one of the most important men from their last decade of success. As fast as managers have come and gone from Stamford Bridge, Emenalo has been a constant, getting in Abramovich’s ear in a way that few expected. Now that he has stepped down as technical director – he says to spend more time with his family – Abramovich has lost one of his most important employees at the club. And under-fire manager Antonio Conte has lost a crucial ally. The rise of Emenalo to become one of Abramovich’s closest advisors is perhaps the most intriguing story in Chelsea’s recent history. 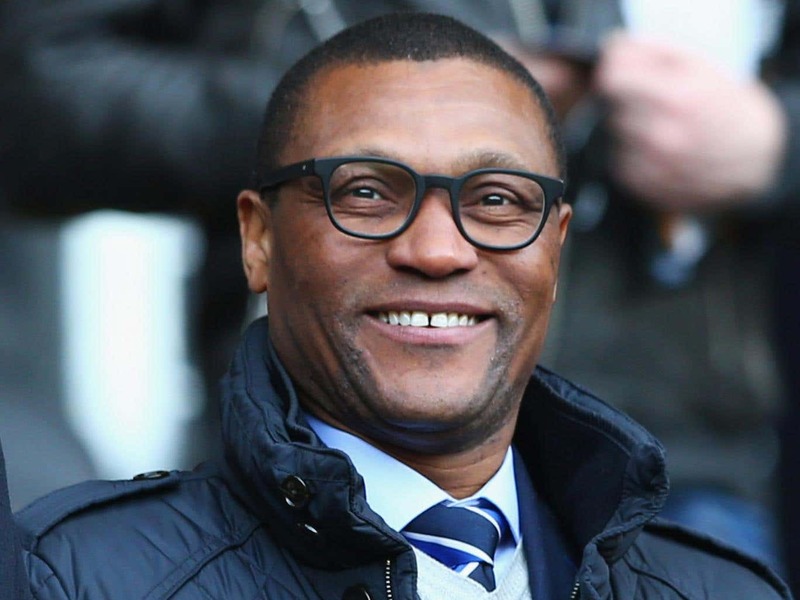 While the rest of his inner circle – Bruce Buck, Marina Granovskaia and Eugene Tenenbaum – are all old associates from Abramovich’s Sibneft days, Emenalo certainly is not. He was brought to Chelsea by Avram Grant when the Israeli replaced Jose Mourinho as manager in October 2007. Grant had coached Emenalo at Maccabi Tel Aviv, at the end of his playing days, and wanted to utilise his football brain as a scout for him. Emenalo soon impressed Abramovich with his intelligence and personal skills: in 2010 he became assistant manager and the next year technical director, a job he held until this week. He oversaw scouting, transfers and young players, and the attempt to establish a permanent football identity even as managers continued to change. He offered to step down when Mourinho returned to Stamford Bridge in 2013 – Abramovich did not want him to – and then became the public face of the decision to dismiss Mourinho, famously telling Chelsea TV of the “palpable discord” Mourinho had sowed in the squad. Last year, Emenalo was a crucial advocate for Antonio Conte becoming the next Chelsea manager, and was vindicated by Conte’s immediate success in the role. Despite the tensions between Conte and Granovskaia over recruitment, Emenalo was a peace-maker and supporter of the manager. His ability to maintain positive personal relationships, most importantly with Abramovich, explains why he worked at the club for so long. However, this summer Emenalo felt as if he had achieved what he intended to at Chelsea, having been at the club for 10 years. He first wanted to step aside before the season but felt this was a more suitable time to go, with the first-team and academy both in good shape. He has a young family and after six years in such a demanding role, he wants to see more of them. There is an alternative view, though, that power at a football club is a zero-sum game, and that the more Granovskaia accumulated, the less there was for Emenalo. Agents dealing with the club found that it was Granovskaia, not Emenalo, who had the final say, and whose word meant the most. 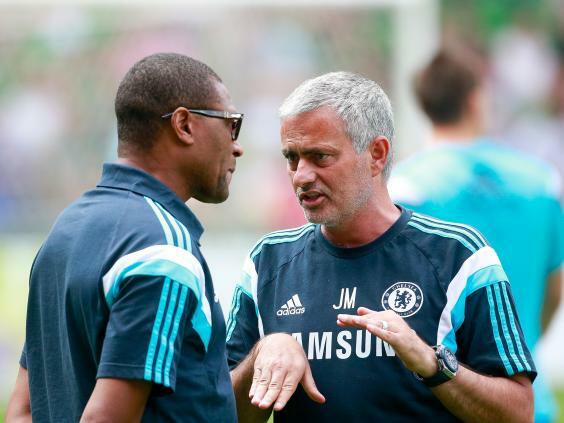 Now Emenalo has gone and Chelsea will have a rethink about how to replace him. They will review their structure before making any appointments. Because whoever comes in will struggle to replace the accumulated experience and skill in navigating Chelsea’s unique internal politics as Emenalo.